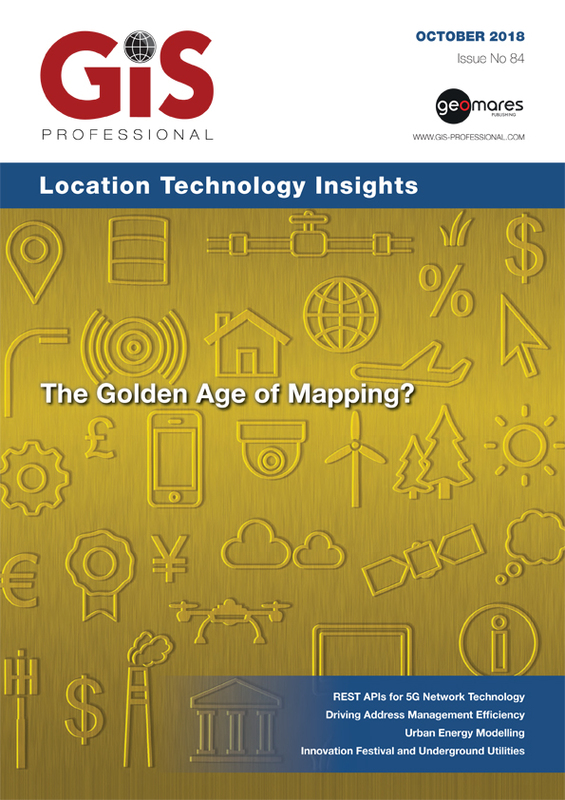 In this issue, Geoff Zeiss takes us through the advances in technology which are making a Digital Twin of Underground Infrastructure a reality; Serb Ocal explains how REST APIs will factor into the nationwide rollout of 5G; A case study on how a corporate gazetteer can be used to enhance address management, saving both time and money; Mike Foster explains why professionals should learn to code, and how it can be a useful skill in the modern digital age; and an exploration of how energy modelling and simulation is a crucial part of energy research, as it is the main communication tool among today’s scientists. Also, Niall Conway reports from The NWG Innovation Festival and takes us through the various ‘sprints’, topics and themes discussed; and a look at Scotland’s toll roads which have been mapped over three time periods. The GIS Professional online archives are free to view for everyone. Just choose an issue from 2013 onwards and get reading. Over the past few years, you’ll find all the major topics covered including GNSS, Big Data, Addressing, GIS and the cloud, Drone Surveys, BIM and Smart Cities.